The video highlights Ebony’s major activities at the peak of her career, mainly her stage performances. Motion by Vanti is the director of the video. Born Priscilla Opoku-Kwarteng, she took over the music industry barely three years ago. She however held onto the mantle as one Ghana’s most promising stars by releasing hit after hit song. 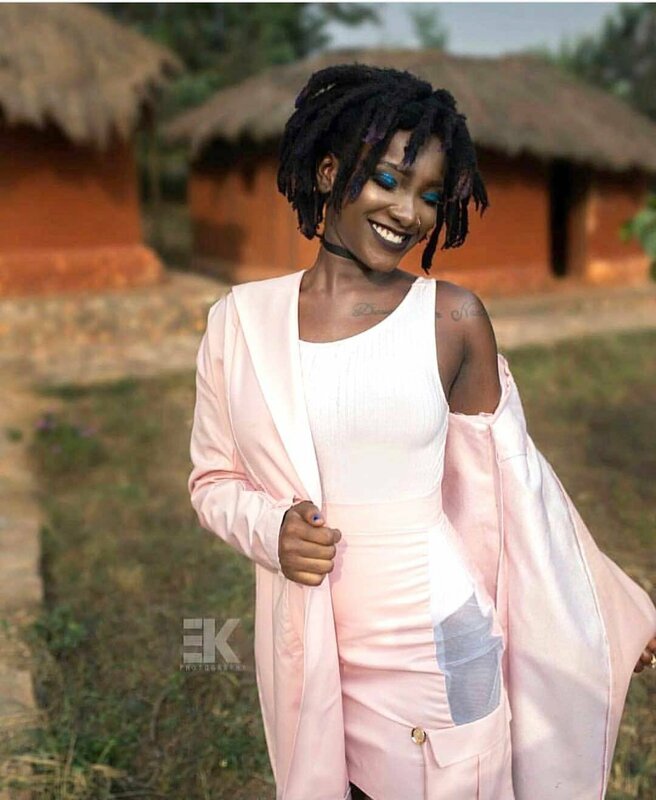 Ebony was well-known for hit songs like; “Kupe”, “Poison”, ”Sponsor”, “Date Your Fada”, “Hustle” and “Maame Hw3”. Meanwhile, Ebony had swept a few awards before her untimely demise. Among them were; Kwame Nkrumah Artiste of The Year at the 2017 BASS Awards. Also is the Favourite Female Musician at the People’s Celebrity Awards 2017, among others. Meanwhile, her final funeral rites is on March 17,2018 at the Black Stars Square in Accra. Again, she was widely tipped to win Artist of the Year at this year’s Vodafone Ghana Music Awards.